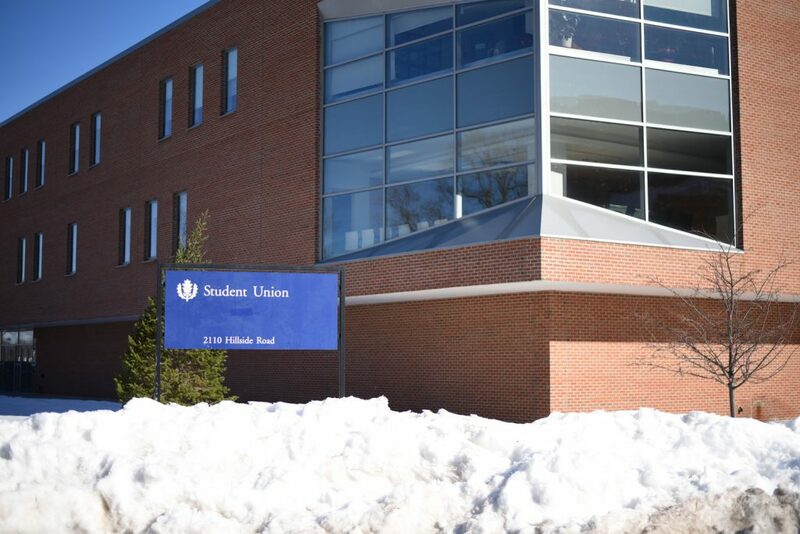 University of Connecticut students can vote this week on whether they wish to reaffirm the UConnPIRG and The Daily Campus semesterly fees and increase the Student Union Board of Governors (SUBOG) fee by $1. Voting is open until noon tomorrow. 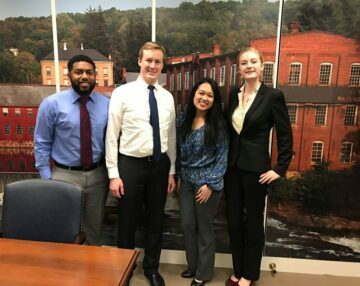 Students can vote by going to vote.uconn.edu, clicking the button on the right that says “Information on spring 2019 vote here” then clicking on the button that says “Vote here.” On that page, students can vote both for 2019-2020 Undergraduate Student Government (USG) leaders and for the Tier III reaffirmations. Each Tier III organization is up for a fee reaffirmation vote once every three years, UConnPIRG Executive Board Chair Walter Dodson said. 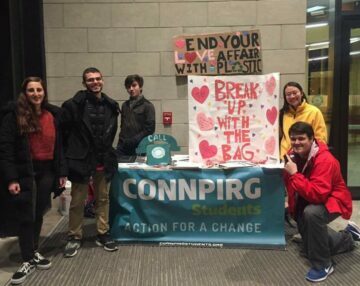 UConnPIRG is petitioning to keep its waivable $5 per semester fee and The Daily Campus is hoping to retain its non-waivable $10 semesterly fee, while SUBOG is petitioning to increase its non-waivable fee from $23 to $24 per semester. Only fee-paying undergraduate students can vote for the reaffirmations, Dodson said. He said he hopes students vote because it’s important to both elect student representatives and voice support for Tier IIIs. 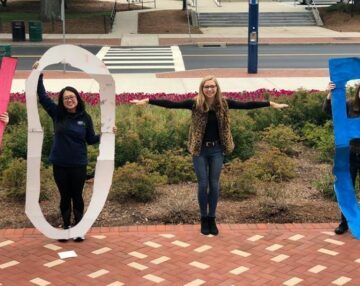 Daily Campus editor-in-chief Chris Hanna said he hopes students reaffirm The Daily Campus fee because the organization works hard to provide stories and information relevant to them. SUBOG president Adam Sherif said the organization is requesting a fee increase to help lower the cost of the concerts it puts on. Sherif said a $1 per semester fee increase would allow SUBOG to decrease the cost of its paid events by 33 percent. Dodson said he hopes people vote to reaffirm all three Tier III organizations because it’s a way for students to express their voices on a campus where, in his opinion, they only have around 20 percent of power.